Snap! Madagascar bracelets are here! The wild animals from your favourite movie, Madagascar, are waiting for YOU at all Spur Steak Ranches! To get your snap on, simply spend R200 or more. Every R200 spent gets you one super cool Madagascar snap bracelet. Spend, snap, swop! There are 10 super cool bracelets to collect! Ts & Cs apply. Available from 13 April 2017. While stocks last. 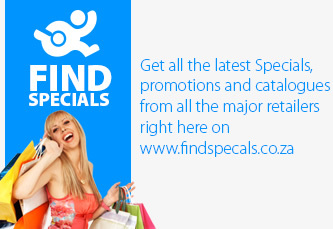 Free on a spend of R200 or more. Includes VAT. Excludes waitron tip. Available in South Africa only.